Dale Gardner was still a baby when his parents realized that something wasn't right. Worried, his mother Nuala took him to see several doctors before finally hearing the word autism for the first time. Dale's autism was severe and violent, and family life was a daily battleground. But the Gardners' lives were transformed when they welcomed a gorgeous golden retriever into the family. The special bond between Dale and his dog, Henry, helped them to produce the breakthrough in Dale they had long sought. 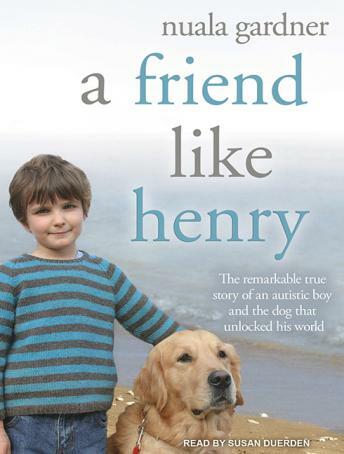 This is a heartrending and fascinating account of how one devoted and talented dog helped a little boy conquer his autism.